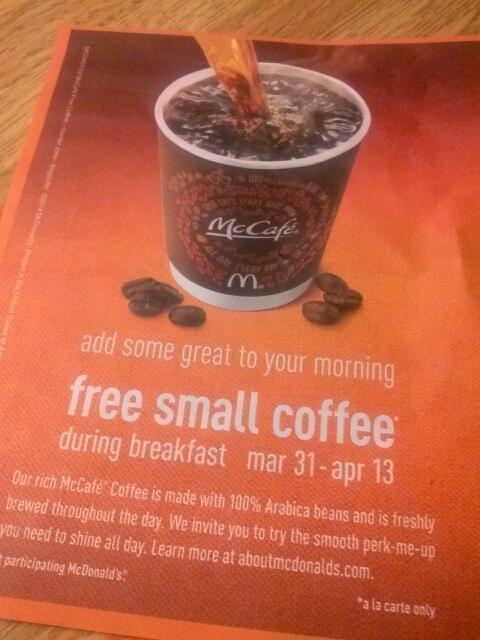 Read this awesome news today while reading about the free coffee promotion of 2014. We hope the stores have room for this new coffee. Perhaps the McDonalds K Cups will follow?